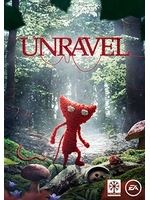 During our lunch break, we tried Unravel in 4K using Nvidia's DSR and captured the footage with Amarec in 1080p, as it was the only way to have 60 fps gameplay. It may not look that different, contrary to a game like Project CARS which looks way better like this, but it still allowed us to get rid of the minor traces of aliasing that could be seen. As a bonus, you'll find a gallery of 5K images Miguel took earlier. I love the music, atmosphere, and style. It's like the best aspects of limbo but with the opposite theme/feel. This game needs a soundtrack made by Garmarna! Do we know how long it will be? I mean it must be short 2-3hr or am I wrong? 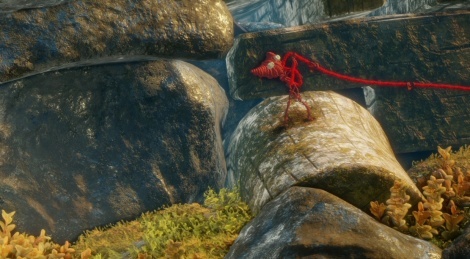 Looks like Limbo made by the people who made Little Big Planet. Little Big Limbo... Limbo Big Planet... Little Limbo Planet. Yeah, that's it. Very lovely. Literally my only complaint is that the AO is a bit heavy, and not the best algorithm.